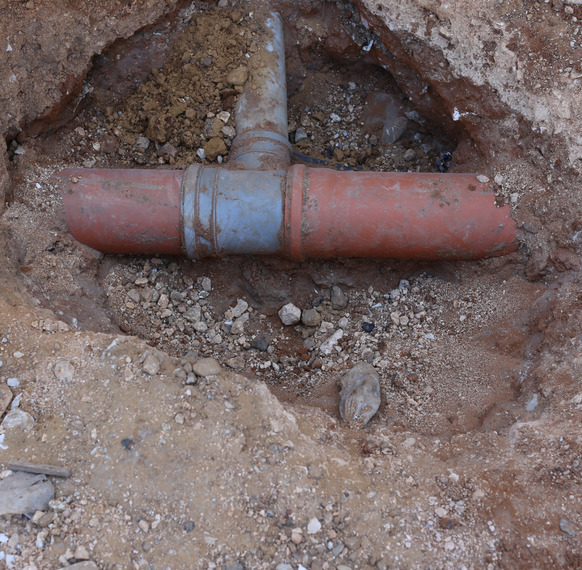 Depending on the nature of the site for a new or existing development it may necessary to make a direct or indirect connection to the public sewer under Section 106 of the Water Industry Act 1991. In the case of a development where the new sewers have been offered for adoption, a Section 104 application is required in addition to the Section 106 application. At EMD we can offer a full health and safety package to obtain necessary 6approval for making drain connection application to the Water Company. If the drainage works involves working in the public highway we can arrange a full traffic management plan and the necessary approval notice (Section 50) with the local Highway Authority. If your property or development requires making drain connection to the public sewer please come and discuss your proposal.